You may donate to the Invitational Casting Competition, Spoon, Cup & Saucer Casting Competition or Old Timers meeting by completing the donor form below. Please check all the areas where you would like your donation allocated. Funds will be distributed equally unless specified otherwise in the comments box. Invitational Casting Competition: funds go toward supporting the competition at the Regional Conference, including awards and other competition related costs. You will receive recognition in a "thank you" flyer at the regional dinner. Spoon, Cup & Saucer Casting Competition: funds go toward supporting the competition at the Old Timers event, including awards and other competition related costs. Recognition in a "thank you" flyer at the Old Timers Dinner. Old Timers: funds to toward offsetting Old Timers dinner costs. Recognition in a "thank you" flyer at dinner. 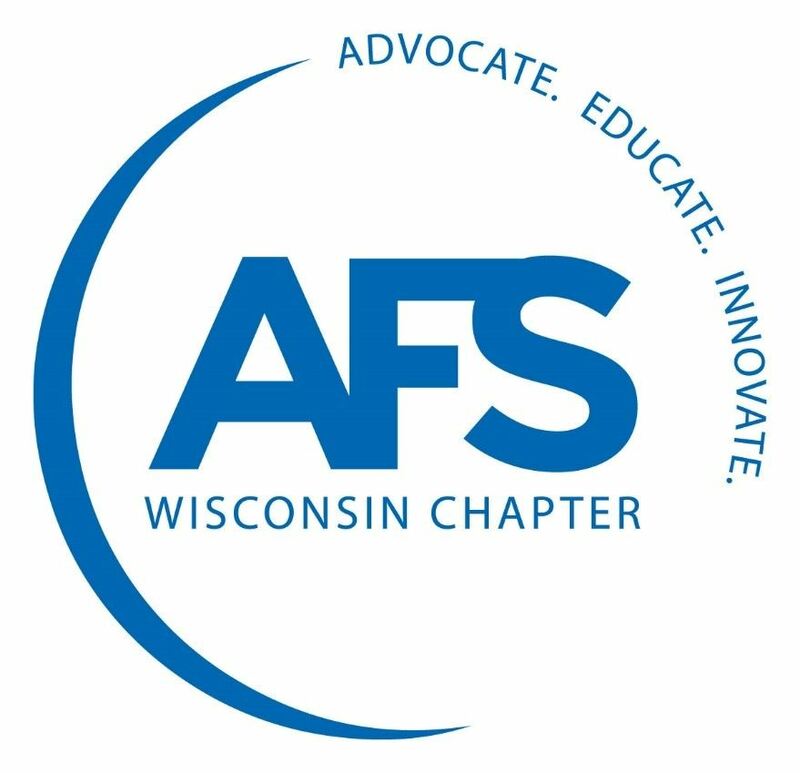 Click here to learn more about additional AFS WIsconsin Chapter Support Opportunities!